Live Learn Shine On: Roger Federer Claims Madrid Title&Aims For A #1 Ranking! Roger Federer Claims Madrid Title&Aims For A #1 Ranking! Roger Federer hit back from losing the first set to claim his third Madrid Masters title courtesy of a 3-6 7-5 7-5 win over Tomas Berdych at the Magic Box Arena. 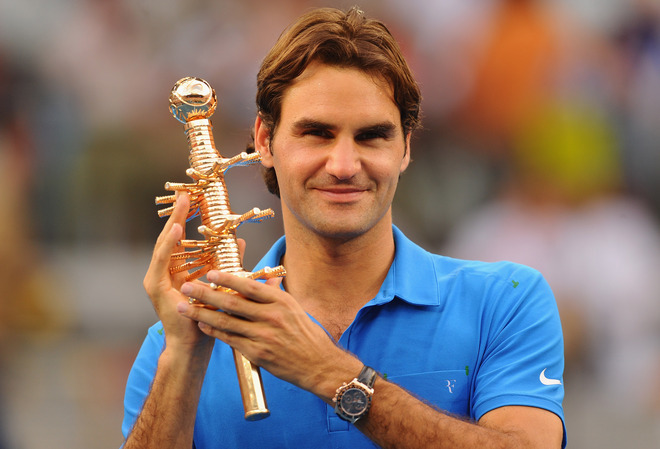 Federer is the first man to win a tournament on the controversial surface and joins Nadal on 20 gongs in the overall list of winners of Masters titles. "Congratulations to Tomas. 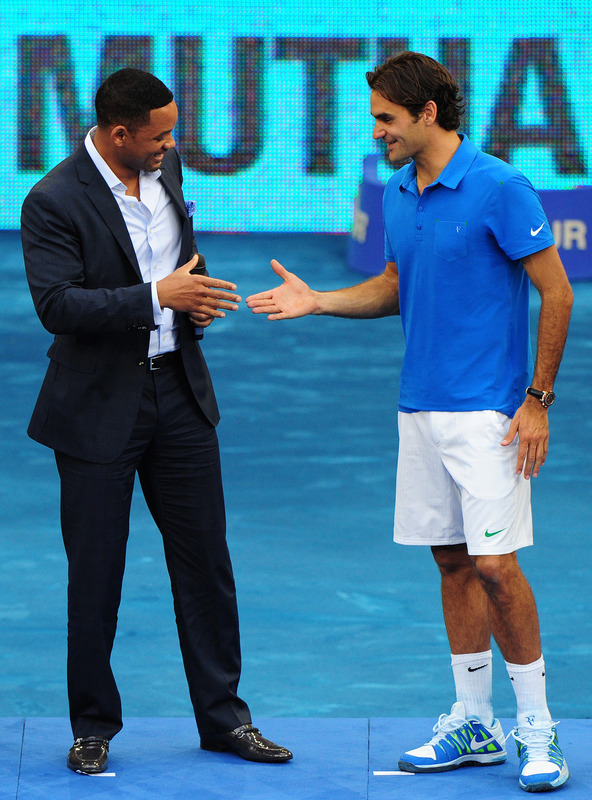 I'm sure me and Tomas will play each other many more times," said Federer. "Thanks to everyone who made this event so special for us. I'm really looking forward to coming back next year It feels amazing," Federer told spectators sweltering in the Madrid heat inside the Manolo Santana show court as his wife and twin daughters looked on. Switzerland's Federer overtakes Rafael Nadal in the world rankings. He is up to 2nd spot with Nadal dropping to 3rd. Novak Djokovic remains top of the rankings despite his 7-6 6-3 defeat to fellow Serb Janko Tipsarevic in the quarter-finals. A buoyant Federer told a news conference that would be "absolutely amazing". "Back then I was just trying to stay world number one and I never really looked at Pete's record that much," he said. I guess I could have chased it a few years ago, just really trying to beat that record," added the 16-times grand slam singles champion. "It's no secret for any player out there that you'd rather be number one than number two. But I look at the long term, maybe if I wasn't good enough to break that record then maybe I never will be." He has played some of his best tennis in years in winning his four titles this year, including the Indian Wells Masters, and will bid for a second French Open crown in Paris starting later this month after his triumph in 2009, which was also the year he last won in Madrid. "I don't need to beat every record Pete set, he's my idol after all and I'm just happy I'm that close already," Federer said. "But it's exciting times ahead for me. Winning so many tournaments and playing so well obviously I do believe I can win the grand slams. But I know the difficulty of the French Open and the focus will be a lot on Novak because he's going for four in a row and on Rafa because he's the defending champion. It's going to be an exciting tournament."